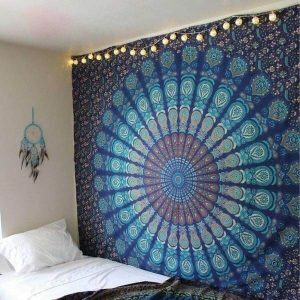 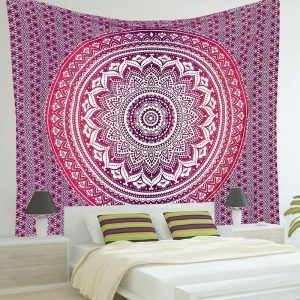 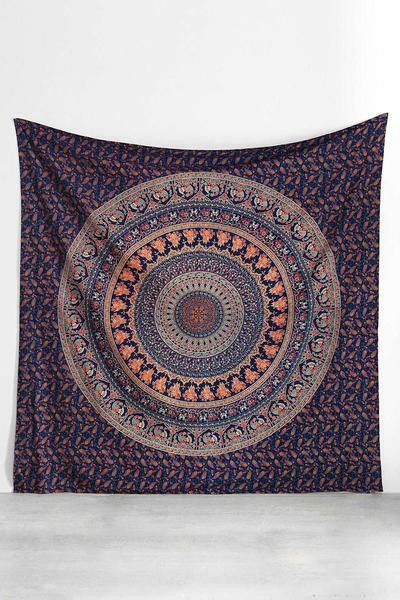 A high-quality mandala wall hanging, durable and skin friendly. 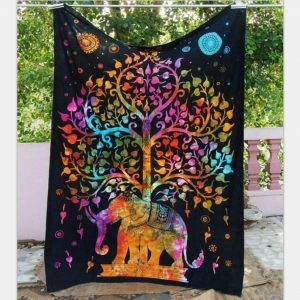 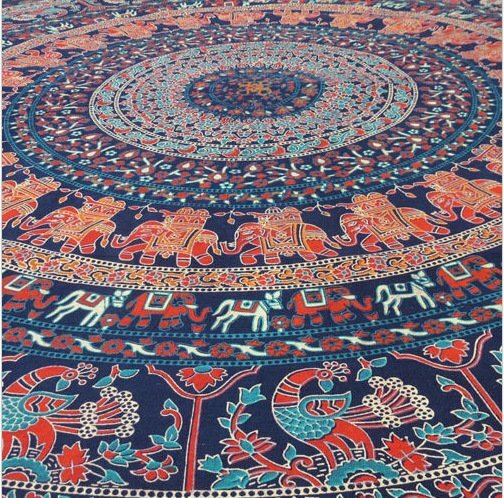 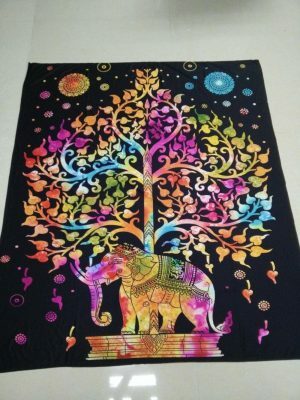 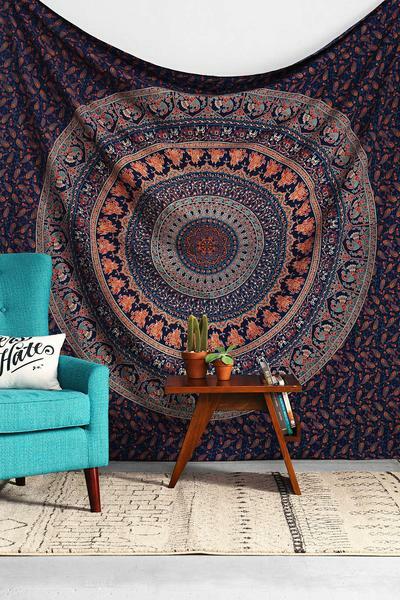 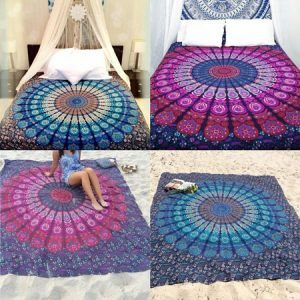 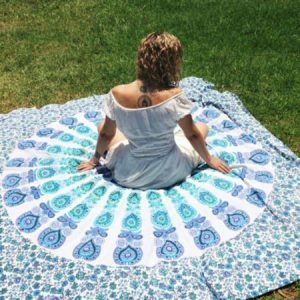 The colors fastness of this tapestry stays awesome even after repeated usage and wash. 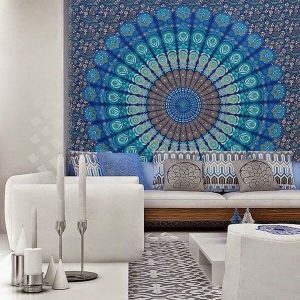 The charming floral and beautiful striped designs colors used in this wall decor will match any room.